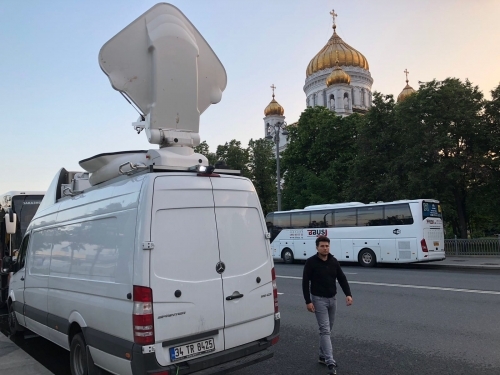 FIFA World Cup Russia: live broadcast production services. 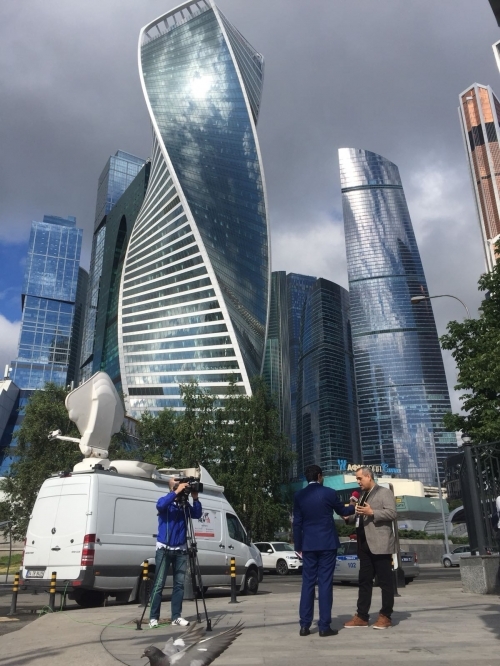 The Associated Press, in cooperation with Russia's Match TV, is your 'one-stop shop' in several key locations around Moscow. MEDIA ACCREDITATION All positions are located outside the security perimeter, available and accessible to both rights holders and non-rights holders. Event accreditation is not required for guest access. DEDICATED POSITIONS Dedicated positions are available for the opening, semi-final and final matches at Luzhniki stadium & Fan Fest zone™. Positions can be fully manned/equipped or unmanned/unequipped. Package pricing available upon request. STAND-UP POSITIONS All stand-up positions are weather-protected, fully manned and equipped. IP POSITIONS Available with a 10Mbps upload ethernet connection, unmanned & unequipped. 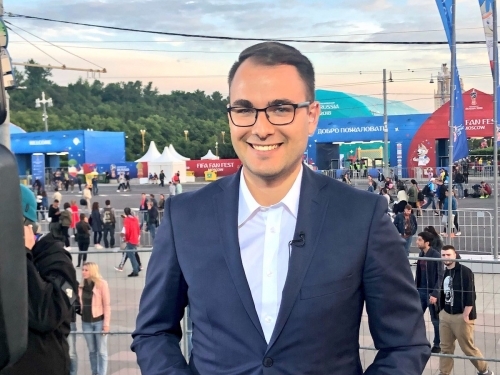 AP Reporters include experts on FIFA and world football and can be booked for a live interview from our stand-up positions. A minimum of two hours’ notice is required. AP Reporters are subject to availability at time of request. TRANSMISSION INFORMATION Satellite, fibre and IP delivery. We are ready to provide a full range of technical facilities in all Wold Cup host cities. The 2018 FIFA World Cup will be the 21st FIFA World Cup, a quadrennial international football tournament contested by the men's national teams of the member associations of FIFA. It is scheduled to take place in Russia from 14 June to 15 July 2018,after the country was awarded the hosting rights on 2 December 2010. This will be the first World Cup held in Europe since 2006; all but one of the stadium venues are in European Russia, west of the Ural Mountains to keep travel time manageable. - Live stand up position from All the city will hold the games . (near of the stadium). - SNG truck and OB van.(SD/HD). Russia will host the 2018 FIFA World Cup 14. June - 15. July. 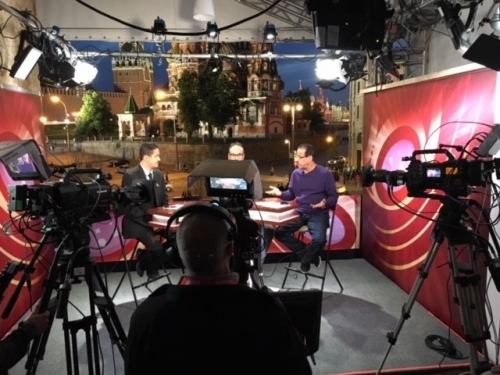 We can provide a base for your entire World cup production including desk space, studio services or a simple live by live service. 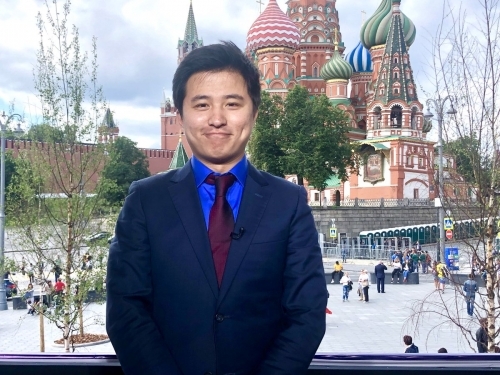 We offer standup positions in multiple locations including fan areas throughout all the FIFA 2018 World Cup™ Russia Venues, including worldwide live or pre-recorded material distribution that can be localised, in real-time, to more than a dozen countries. Gear: Take advantage of our full production capabilities, live OB vans and SNGs, fully equipped with HD camcorder, mic, and LED lighting. Transmission: MX1 provides you with full production packages for managing and delivering content in any format to the end users, anywhere in the world. Together with our experienced production teams we can help you transmit live and non-live content, in any format, as it happens and when you need it, using satellite, fiber or IP. UNI will be Covering Group A (Egypt, Saudi Arabia, Russia, Uruguay national teams) participation in the WORLD CUP RUSSIA 2018, we will be covering teams training, accommodation, matches along with exclusive interviews with teams players and coaches. Group A matches will be held in (Yekaterinburg - Volgograd - Saint Peters burg) between 14 - 25 June 2018. With our AM-44 @ 11°W satellite based Occasional Use (OU) service and fixed services via AM-8, Romantis offers European broadcasters and SNG service providers an optimal platform to directly reach all FIFA World Cup stadiums in Russia and to transmit the soccer games or any other World Cup news immediately to the broadcaster head offices in Western or Central Europe. 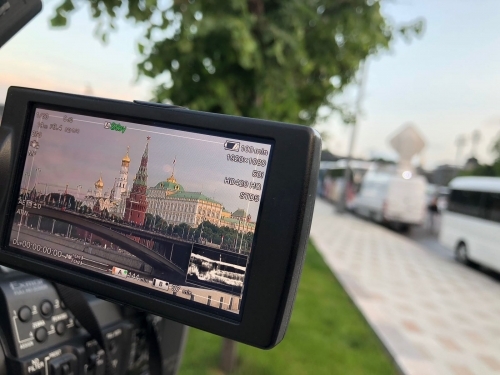 Quality Media will be covering the FIFA World Cup from different locations in Russia. 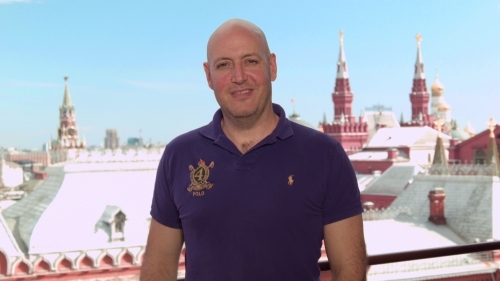 The Paris Television Centre has a full bilingual crew with Avi-West DMGPRO transmission service available in the Moscow area. Accredited with the French team. - Footage compilation with players interviews, training sessions, press conferences and other team activities. 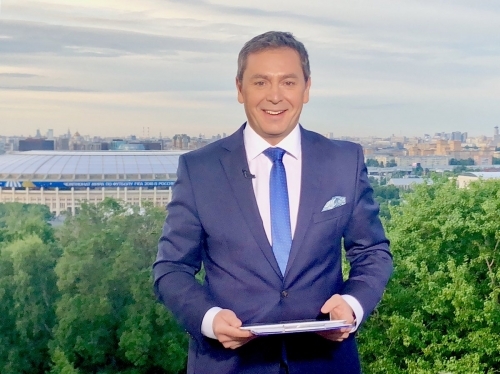 - Live stand up with Luzhniki and Spartak Stadium. 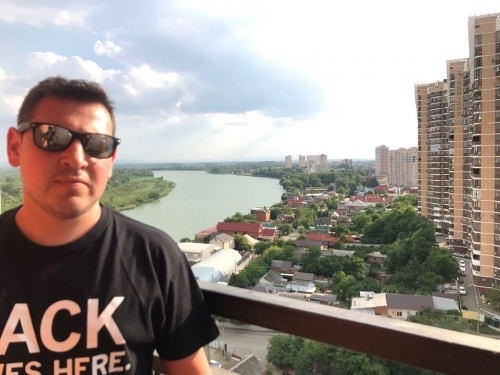 - Live stand up with SNG and Streambox in St Petersburg and Rostov-Volvograd area.